Download .sswan file attached to received email. Open Google Play Store and install strongSwan VPN Client. Click "..." in the navigation bar and select "Import VPN profile". This will open your downloads and select previously downloaded .sswan file. 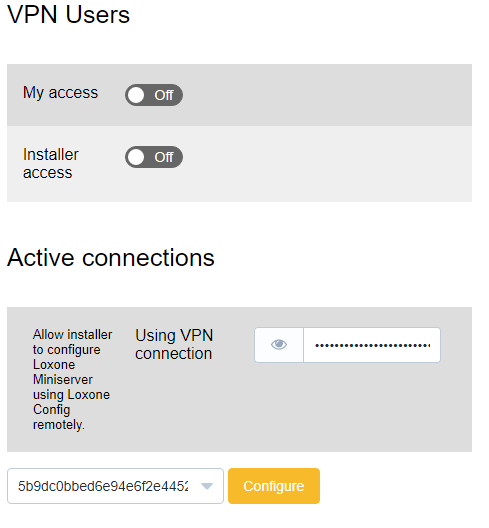 Click "IMPORT CERTIFICATE FROM VPN PROFILE" and enter its password, which you have chosen inside Voxior dashboard. Select the imported certificate and click "Allow". Click "IMPORT" in the navigation bar. Then select user certificate you have previously installed and click "Allow". Leave "User identity" selected to the default option. Then click "Save" in the navigation bar. Congratulations! You have successfully set up Voxior VPN on your Android device.